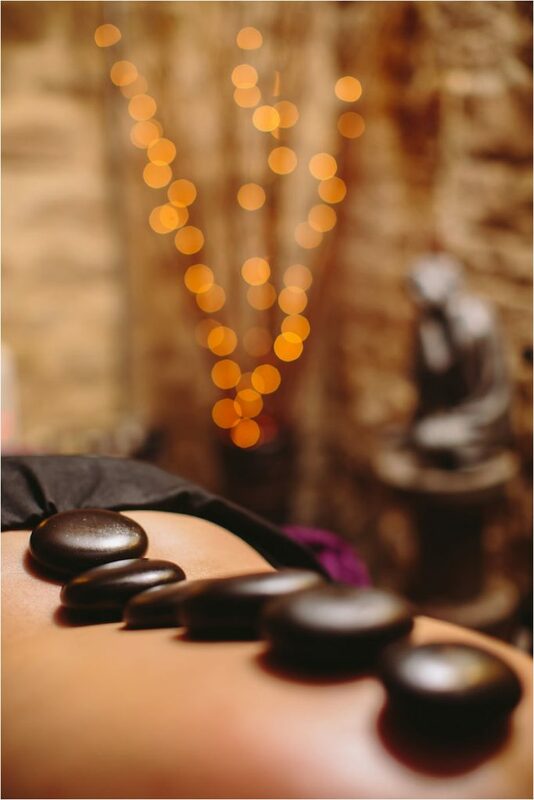 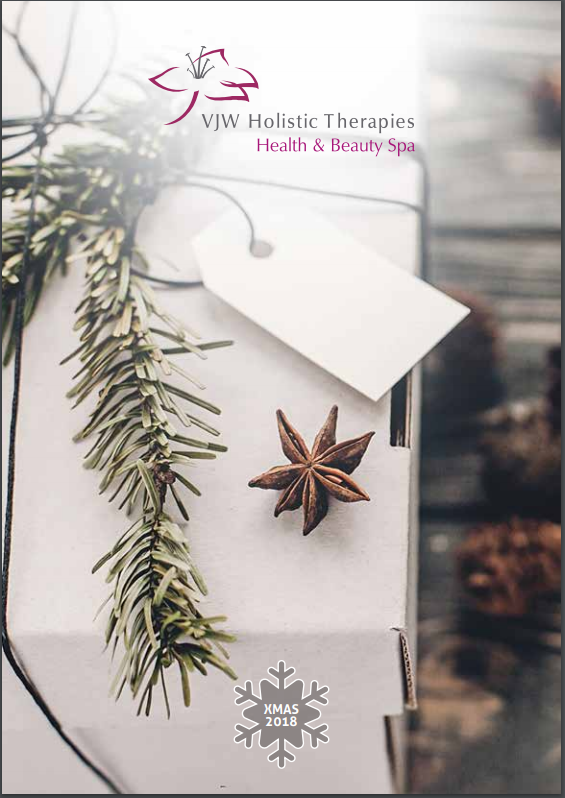 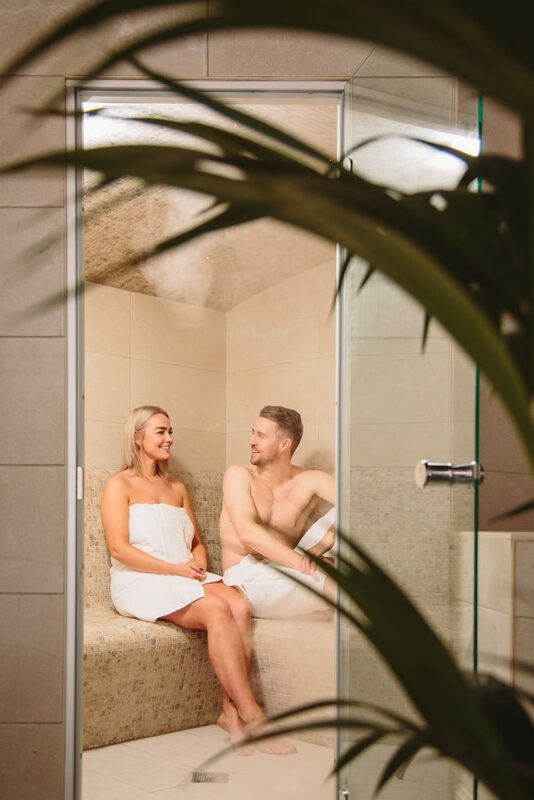 A deeply relaxing and soothing experience, this treatment involves the right combination of hot basalt stones with essential oils – for a relaxed mind, reinvigorated body and rejuvenated spirit. 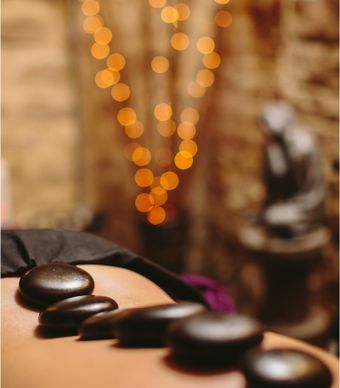 Advanced massage techniques are used with the heated stones – for a sensation of warmth, comfort and deep relaxation. 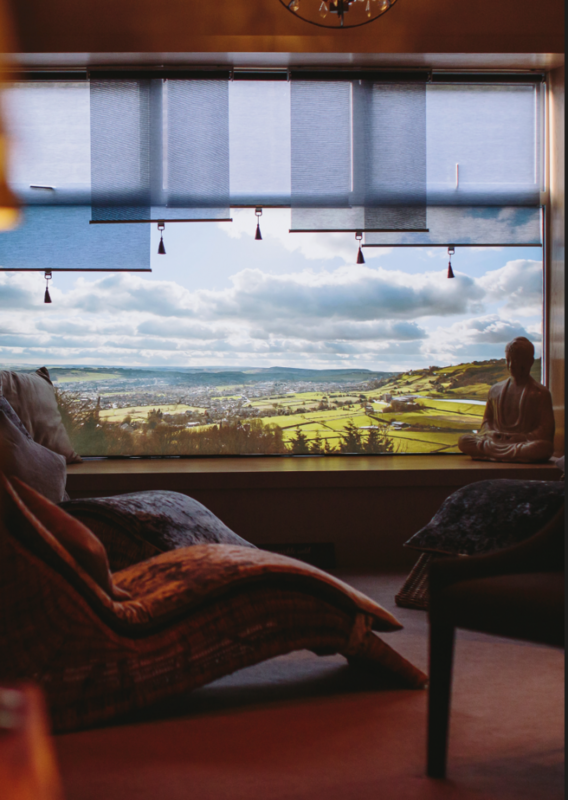 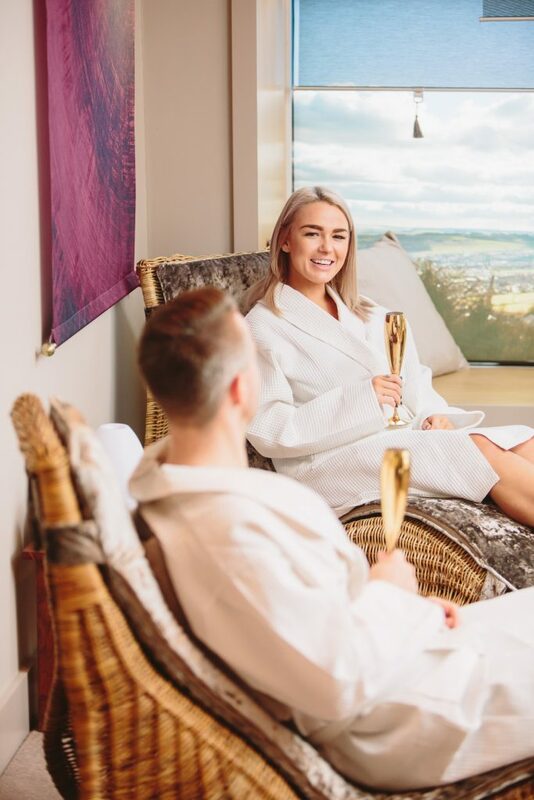 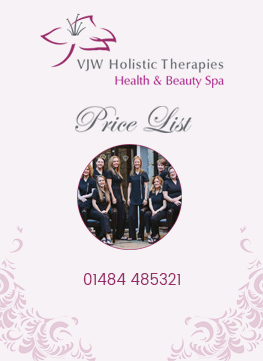 All massages are performed in our unique treatment rooms, in our idyllic spa located in Lindley, Huddersfield.